Cementation was originally awarded and carried out the design engineering work for the Hoyle Deep #2 Winze Project by Goldcorp Canada. 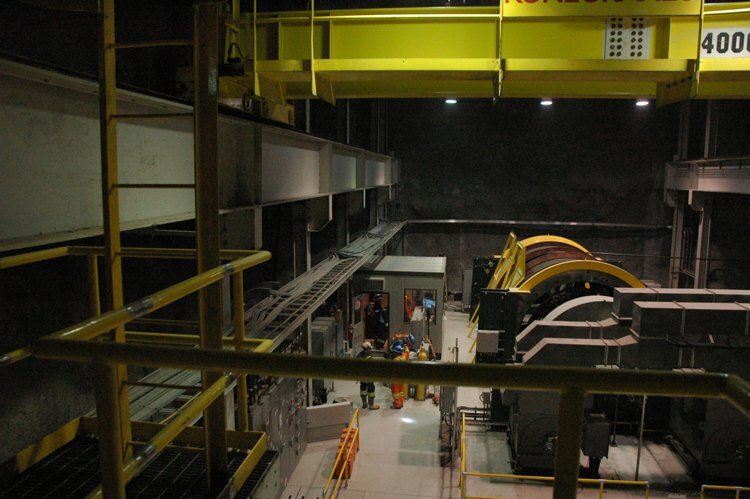 Under a separate scope of work Cementation was awarded the shaft sinking and headworks development which in effect changed the project from a traditional shaft sinking contract into a design-build project. This established continuity from design work to construction and one point accountability, all of which were beneficial to the overall project. Internal shaft sinking projects are known as some of the most technically and logistically challenging projects and it is no coincidence that Cementation is recognized for its experience and expertise in executing winze shaft sinking.